Fine Print Limit 1 coupon per transaction. 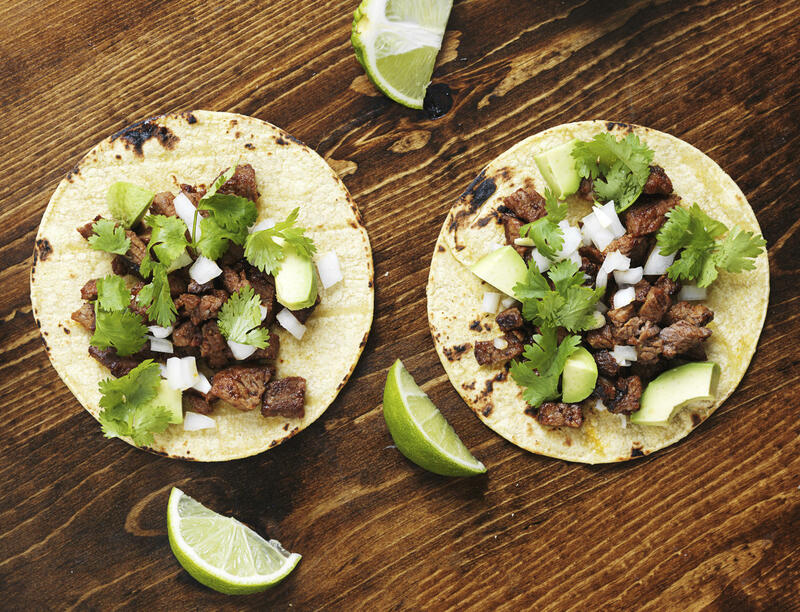 Are you looking for Mexican cuisine that doesn't require a trip south of the border? Look no further. La Altena Mexican Restaurant brings the hospitality and specialty cuisine of Mexico to the heart of Chattanooga. 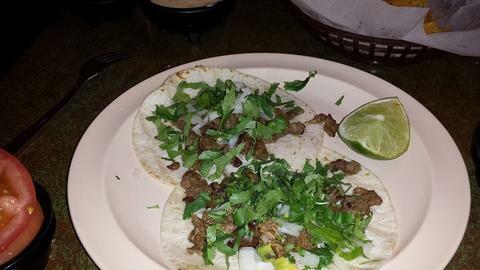 La Altena Mexican Restaurant offers warm hospitality and mouth-watering food. 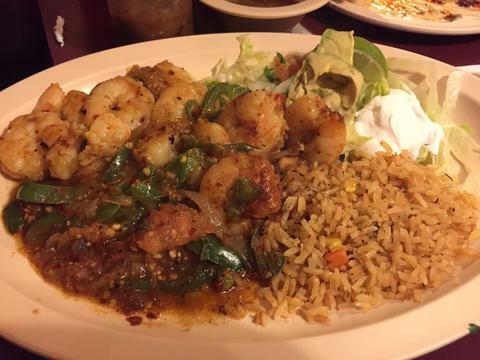 Our authentic Mexican cuisine features classic favorites and modern adaptations. From our classic Mexican city tacos, quesadillas, nachos, enchiladas and burritos, to our fajitas and mariscos, we guarantee that you will get your taste buds going. Whether you are looking for a quick convenient lunch or a dinner with friends, La Altena Mexican Restaurant’s friendly staff won’t let you leave without a smile on your face. Call us today to schedule your reservation of eight or more. We’ll be waiting for you! Got off the interstate with my family today & we were so happy we found this place. The perfect break from chains. Authentic Mexican at a great price. Something for all of us - even my 6 year old was happy! - Mark D.
La Atlena is absolutely delicious. Their queso never fails to hit the stop and literally everything we have ordered off the menu is to die for. 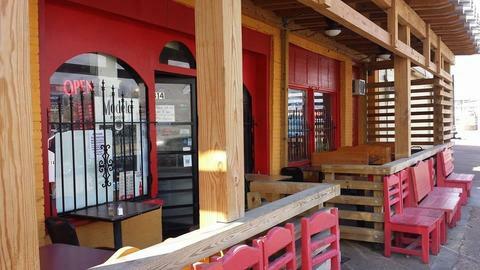 It's our favorite spot to get an authentic mexican meal!! 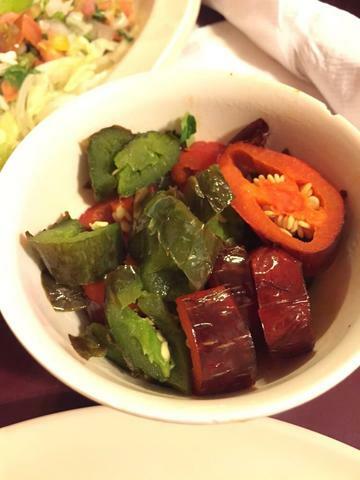 -Mia M.
We we have eaten here for 18 years and we love it we been coming here since 1998 I recommend it it's was a hole in the wall then but it is grown and the quality has always been first rate. - Billy H.